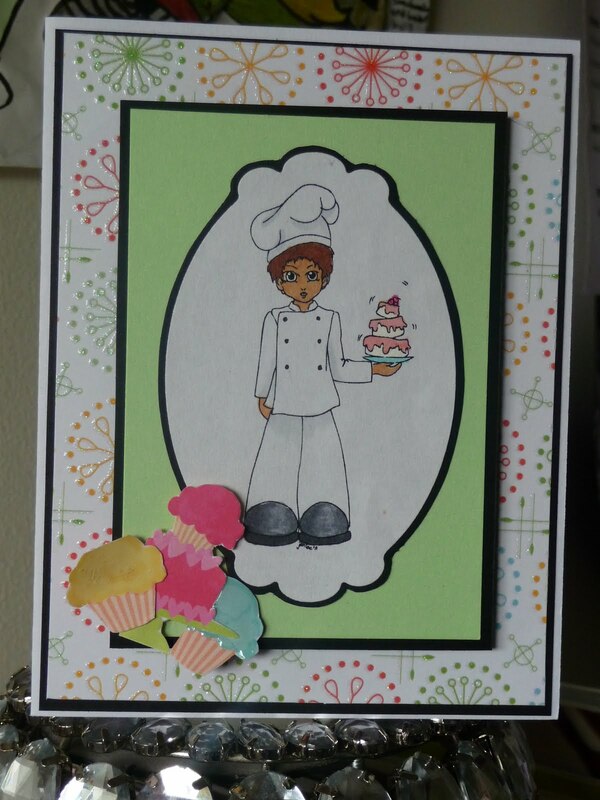 Queelister's Place: CDAC Progressive Freebie Challenge! I do hope you have gone over to CDAC's Progressive freebie challenge group to see what it's all about. You have until August 29 to collect all the freebie images, and til the 31 to enter, this challenge will run every 2 weeks. 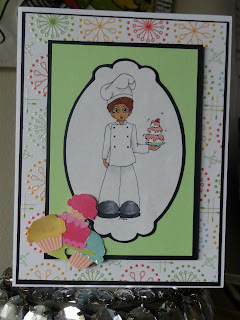 I used The Baker from Digistamps4joy for my second card, I thought it would make a wonderful birthday card.